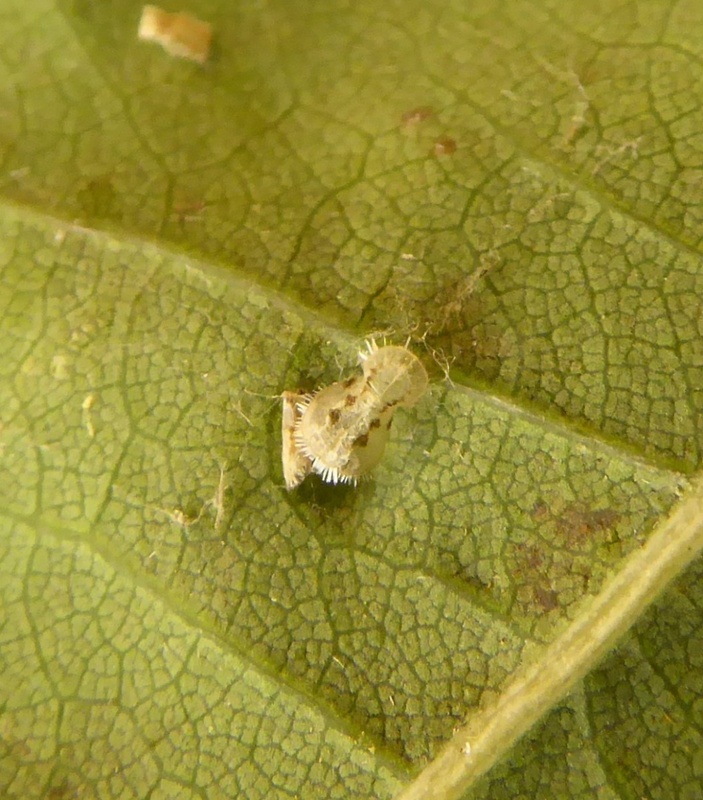 The larvae of Trioza remota cause galls to form on the leaves of English Oak and Sessile Oak. 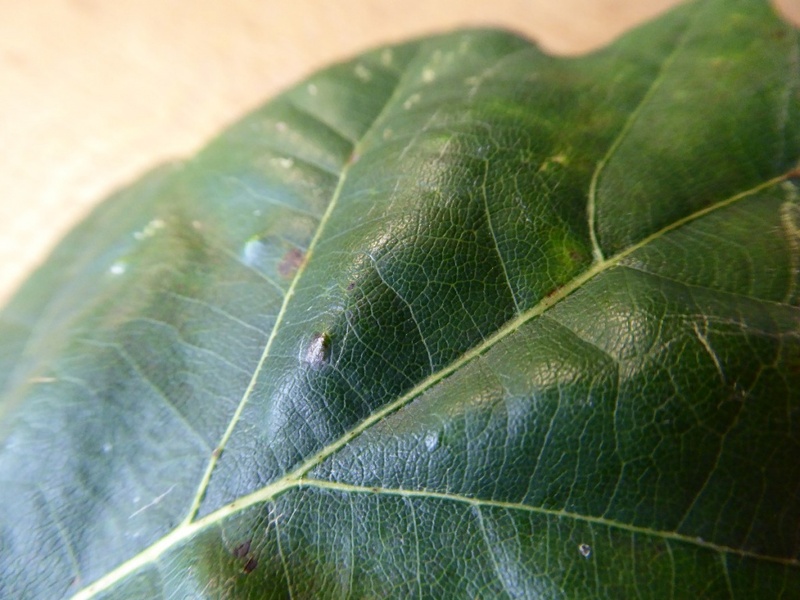 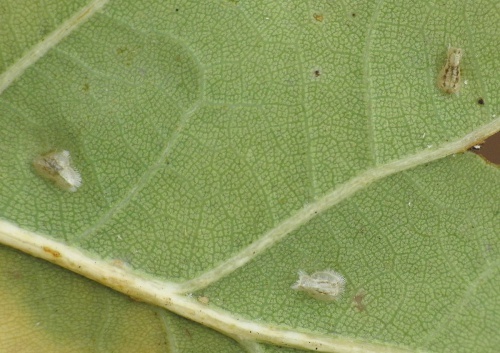 These take the form of a raised pimple on the upper surface of the leaf about 1 to 2 mm across, often several to a leaf. 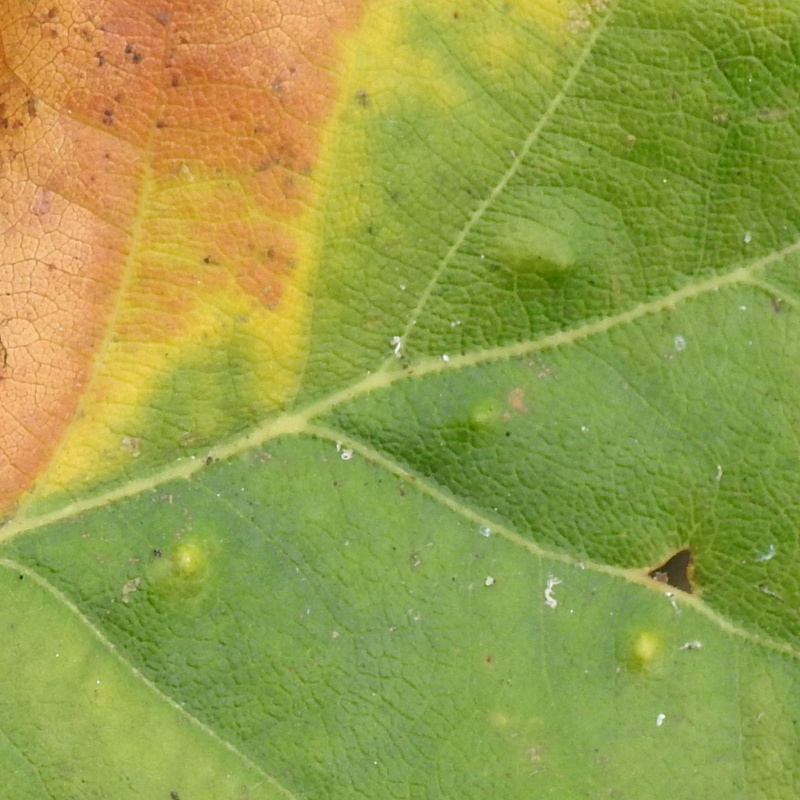 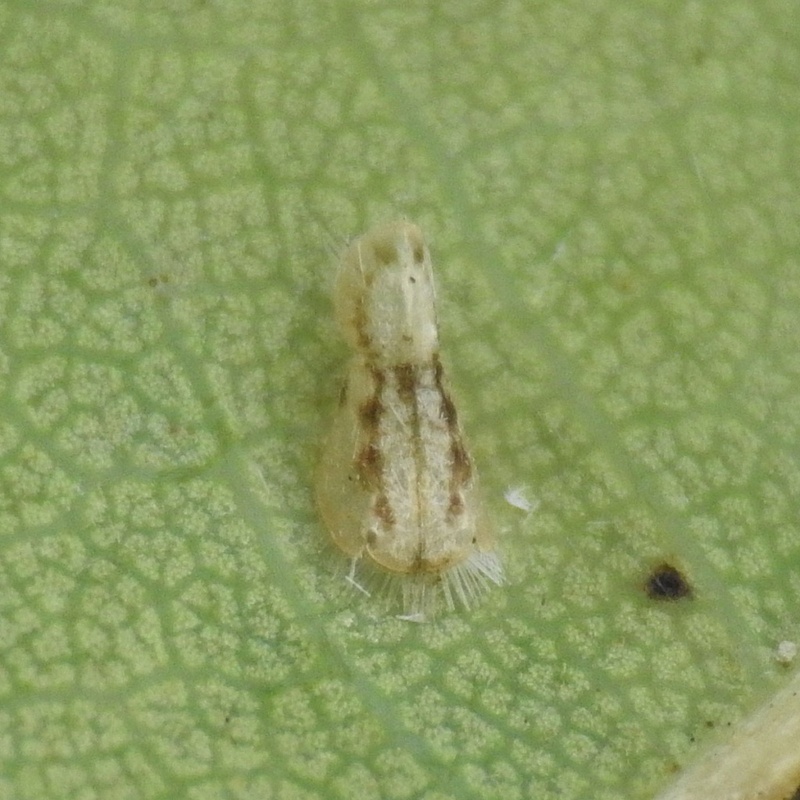 On the underside of the leaf there is a corresponding shallow depression which contains a flat, pale orange-yellow nymph. Where the host species of oak occur.